You are currently browsing the tag archive for the ‘recommended!’ tag. There’s a new She Has No Head! up on Comics Should Be Good. A new She Has No Head! 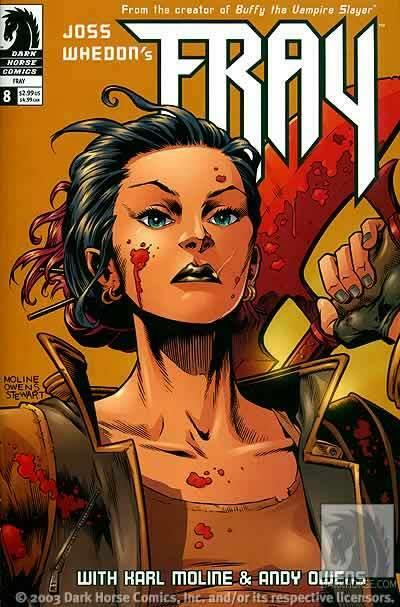 – about Joss Whedon’s first comics foray into the Buffyverse, with FRAY. …as a writer and artist, and frankly as a person. Not going to really delve into it, but I came across this great bit on twitter, which I will just say is some damn damn fine advice. Advice I’m going to keep trying to remember. Every day. In fact, I’m thinking of having it tattooed on my arm. 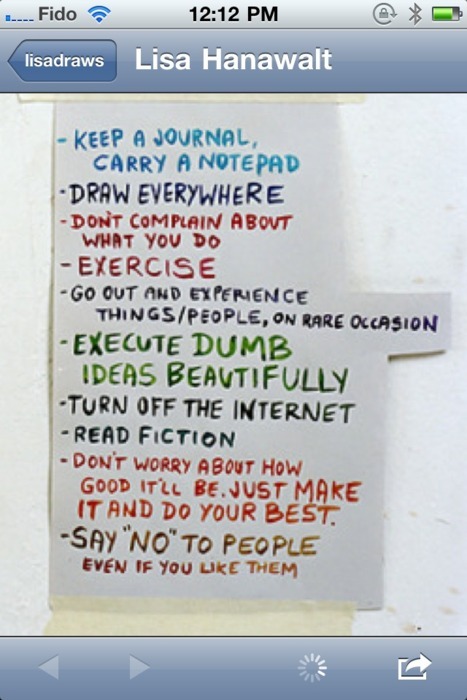 The last two for me, are particularly relevant. Oh, and number 4. I always forget number 4 (um, and 5 and 7). She Has No Head! – Exclusive Preview Pages of Ross Campbell’s Shadoweyes In Love, PLUS A CONTEST! Make sure to come by She Has No Head! 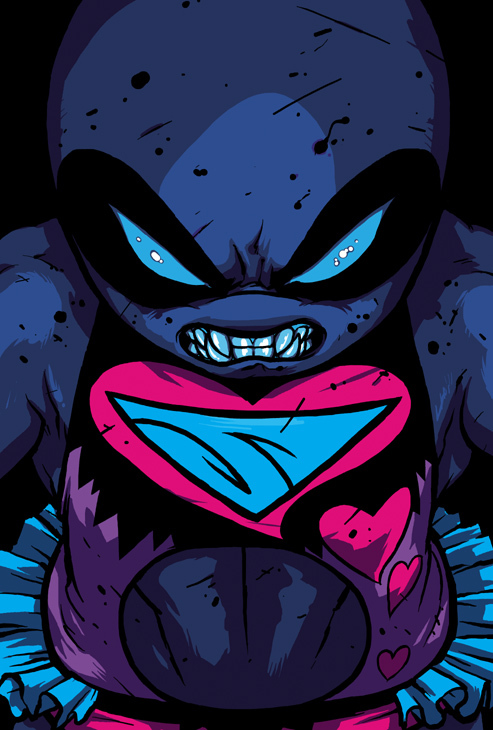 today to get a look at exclusive preview pages of Shadoweyes In Love as well as never seen before Shadoweyes artwork. As if that isn’t enough…we’ve got a CONTEST! 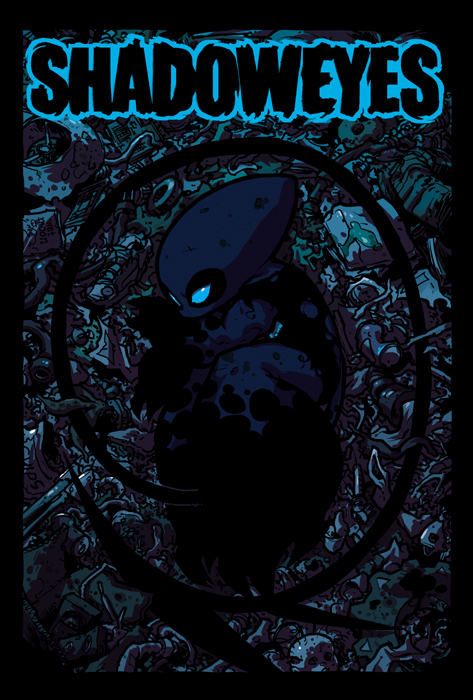 That’s right, win original artwork and a copy of Shadoweyes Volume 1…! So I’ve been doing some reviewing for CBR this past week, and will continue on it seems through March, thanks to some gents needing some time off, including fellow CSBG blogger Chad Nevett. 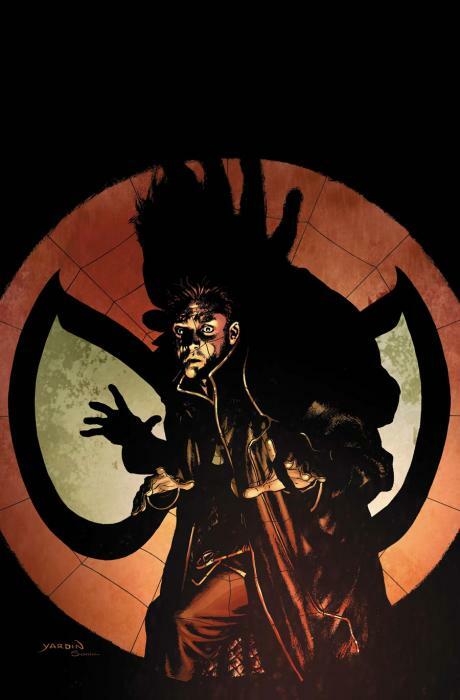 So head on over and check out some damn fine comics reviews by yours truly. Come by for a special She Has No Head! 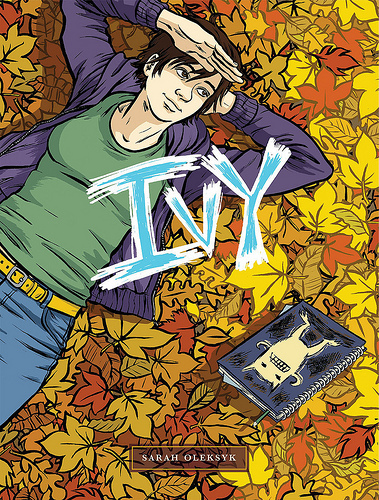 today where Greg Burgas of Comics Should Be Good and I review Sarah Oleksyk’s Ivy! Check out She Has No Head! 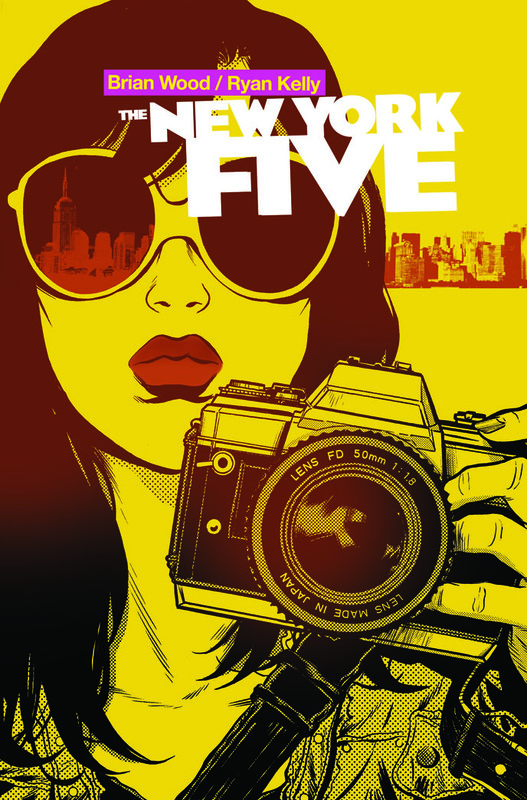 for an advance review of Brian Wood and Ryan Kelly’s The New York Five #1 which releases in stores everywhere from Vertigo tomorrow! A new She Has No Head! 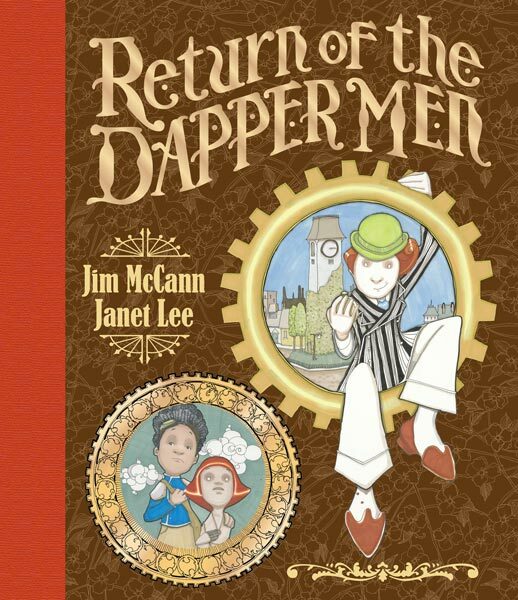 – a look at Jim McCann and Janet Lee’s The Return Of The Dapper Men – is up on CSBG. 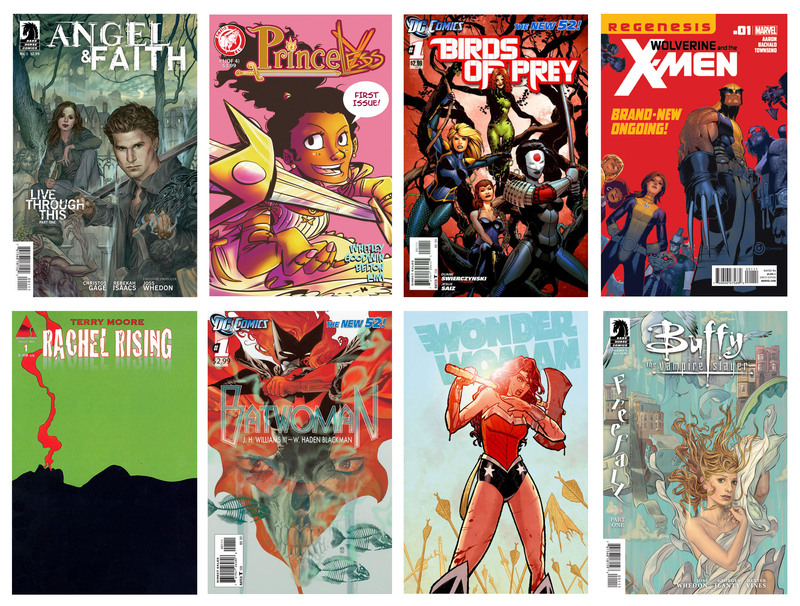 Head on over to CSBG for the latest She Has No Head!, my second annual “Awesome Women In Comics Holiday Gift List”. Enjoy! Come by She Has No Head! and read what I thought about J.H. 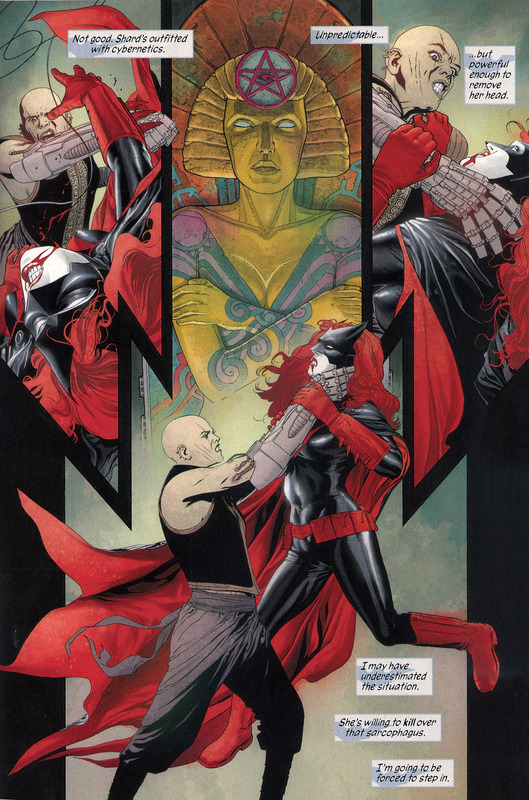 Williams III’s much anticipated Batwoman #0. New She Has No Head! 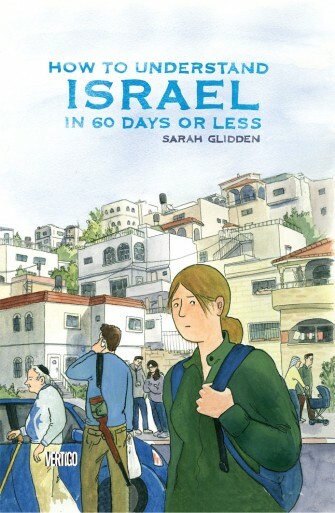 is up – a review of Sarah Glidden’s How To Understand Israel In 60 Days Or Less. Check it out! 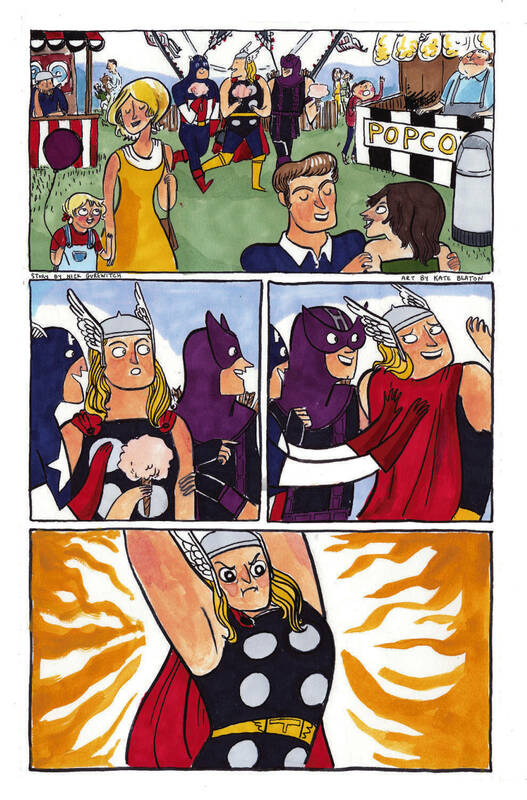 Man I wish comics were more like this more regularly. 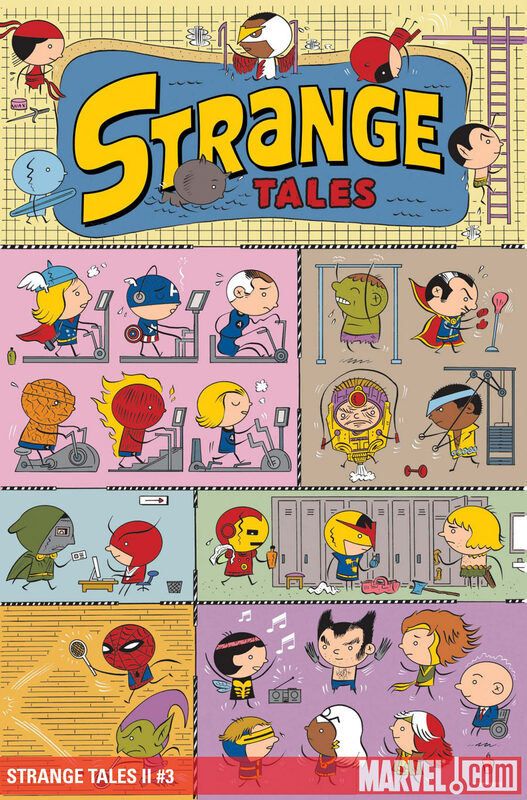 Let me just go on record as saying that I would buy Marvel’s Strange Tales II monthly…forever…I’d even buy it weekly forever. It’s true that anthologies are always a bit of a mixed bag, because every story is not equal, at the same time while my favorite piece may be a Kate Beaton piece, someone else may prefer something completely different, so there’s also room in an anthology for everyone to find something to fall really in love with. The price tag on these is high ($4.99) but it’s 48 pages and the first two issues this year were some of the most enjoyable comics reading I’ve done all year…and that’s worth quite a bit to me. 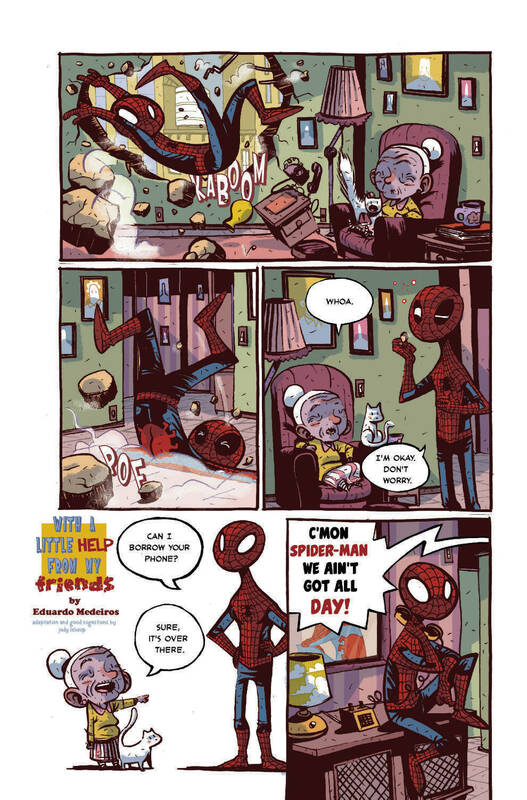 Check out a few preview pages here, if you doubt me. And you can see more pages, and a longer write up here. 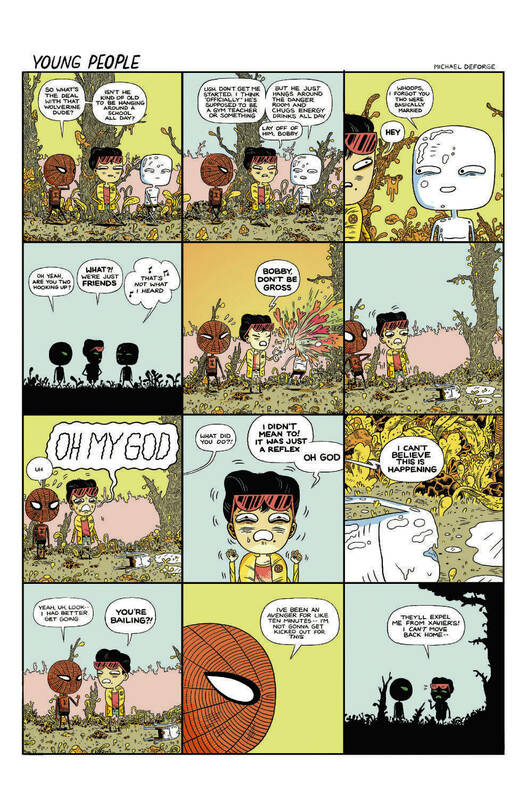 And of course the great Ivan Brunetti Cover, so you know what to look out for. 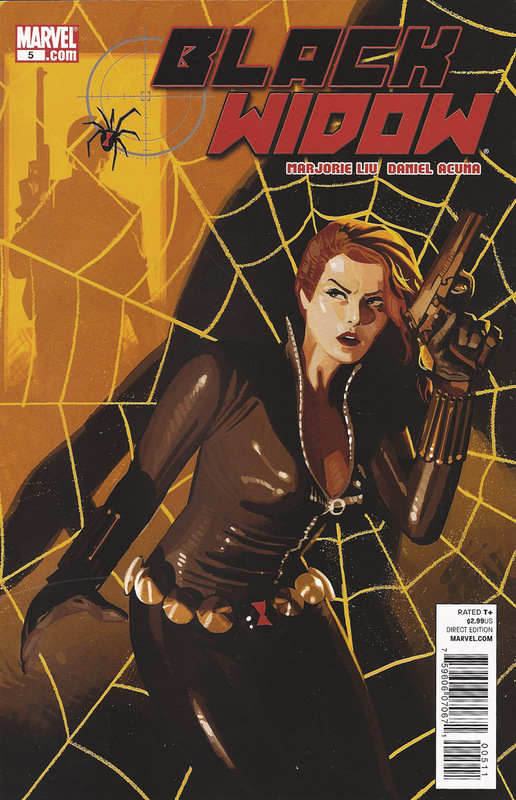 Strange Tales II #3 releases on December 8th, 2010. Don’t forget to ask for it at your shop. She Has No Head! DV8: Character Rehabilitation Done Right, Now What? A new She Has No Head! 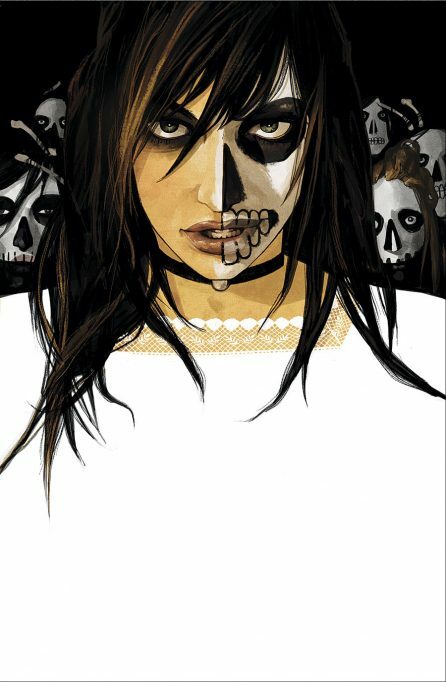 about Brian Wood and Rebekah Isaacs DV8 Gods & Monster’s mini-series is up, check it out! A new She Has No Head! 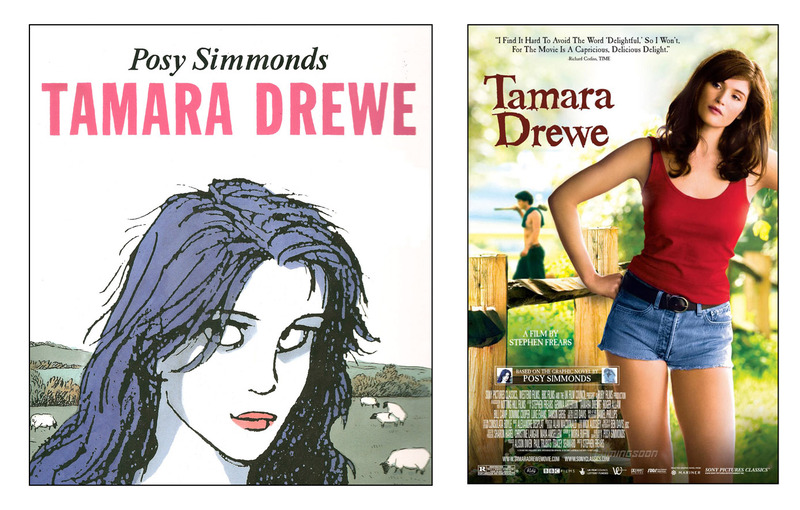 – about the Tamara Drewe graphic novel turned film, and the art of adaptation – is up. Check it out!